It’s very interesting to me how the most subtle experience conjures some of the strongest emotions in people, creative people in particular. Here, with their second album, Bearthoven have put forth a work exhibiting the permeating presence of juxtaposition in the everyday. 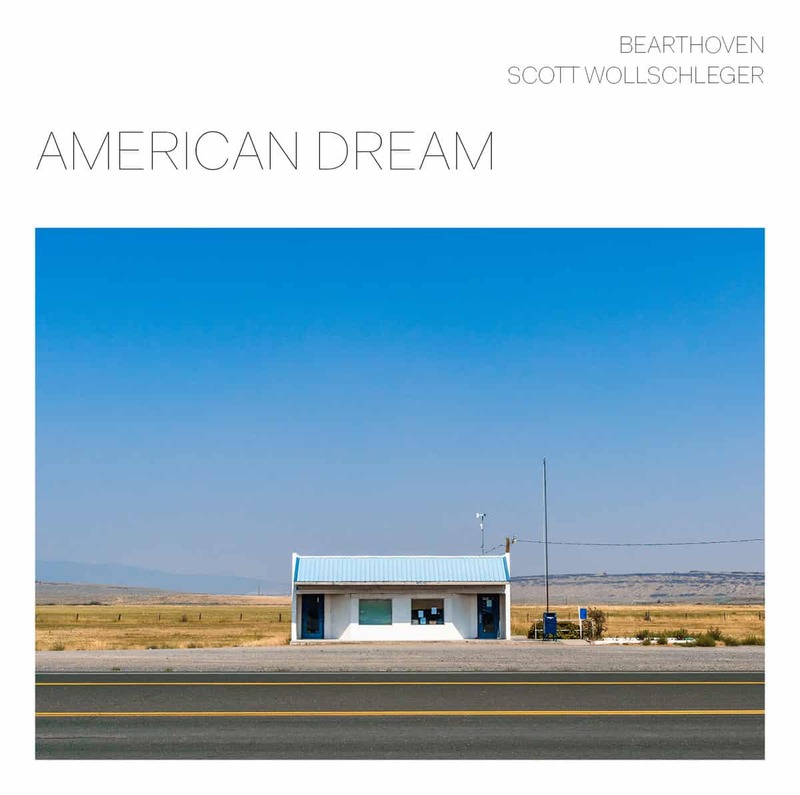 Utilizing the works of composer Scott Wollschleger, the trio attempts with these pieces to illustrate the relationship between the repulsive and the attractive—seemingly conjoined—viewed through a distinctly American lens. Certainly not the first time this general sentiment has been expressed within the idiom of contemporary classical, but an effort which captures the essence and reaches its particular goal, I think. Contemplative mood music. 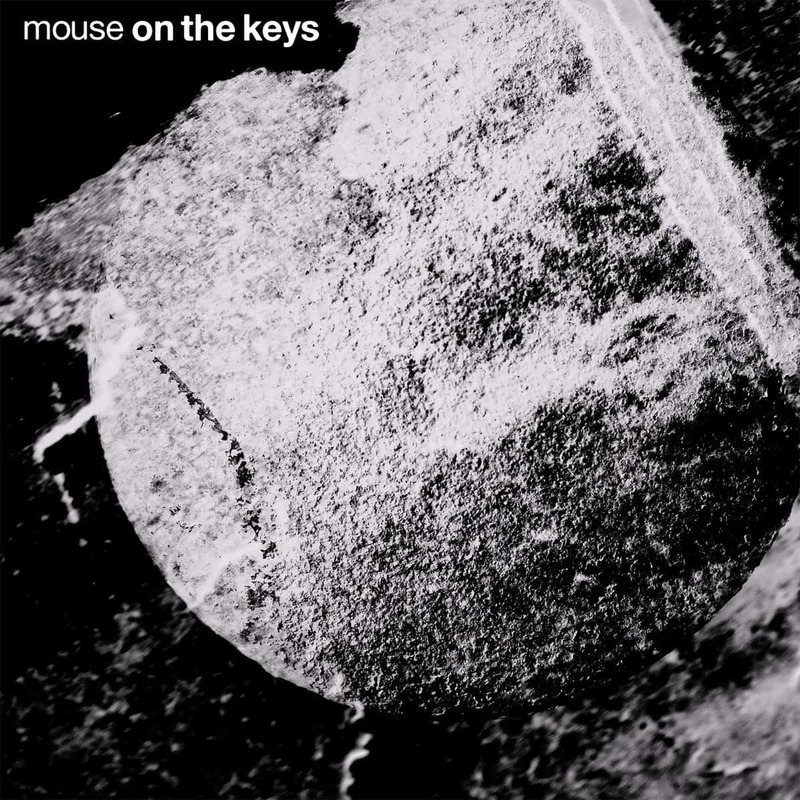 Delicate polyrhythmic phrases are a staple in Mouse on the Keys‘s brand of atmospheric jazz rock, and this is no exception. A little on the tamer side of their repertoire, this piece features guitar in addition to the usual piano, synth, and drums combo. The music is rather beautiful and finely crafted, eliciting that “welling up” feeling so common to their work. A nice track, though maybe lacking in surprising moments aside from the implementation of guitar. While I do quite like the tone and texture, the character shift ushered by the instrument makes for a comparatively run-of-the-mill experience, with respect to what’s out there. I suppose the most confusing thing about this release is its price tag; at 7 USD, you’re paying more than a buck per minute of music for this one with no explanation as to why. Weird. 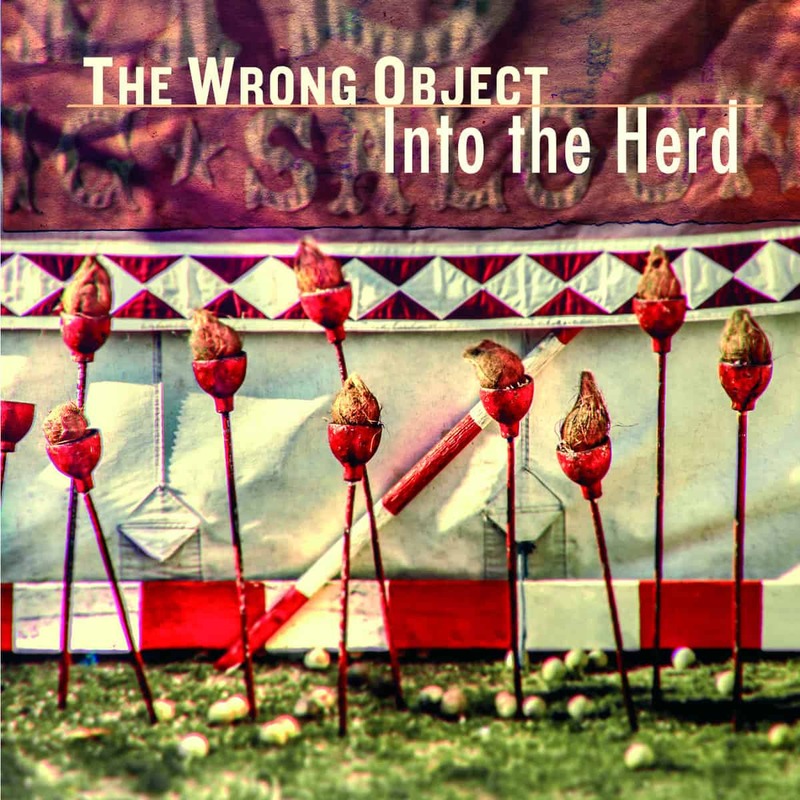 If you just can’t seem to get enough of that Canterbury prog sound, well, you’ve got something in common with The Wrong Object, to say the least. It’s a struggle to write a review for this that doesn’t read something like “Zappa, Zappa, Zappa, early King Crimson, more Zappa, pretty saxes, solo, rinse, repeat”. As lazy as that sounds, it really is all that needs to be said (sue me). You’ll either love it or feel like blowing your damn brains out. (Okay, that’s probably a bit harsh.) Sure, it’s a fun throwback, but when I want to hear cutting edge ’70s music, I’m more inclined to drop the needle on my Henry Cow collection than listen to a current band recapturing a bygone era, however successful that recapture might be. On	February 22 2019, this entry was posted.